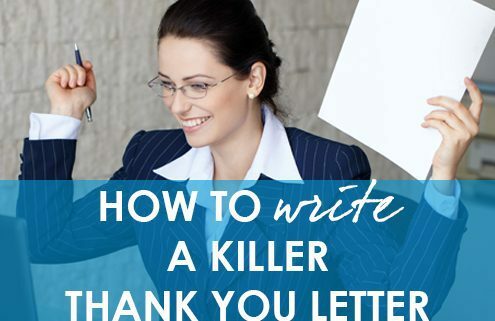 Can you pull off a drop-dead, killer thank you letter? 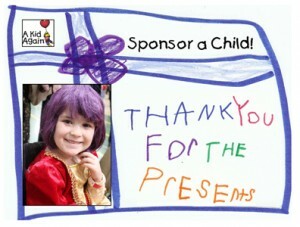 One that makes your donor so very happy that she made her gift? Assure your nervous donor that she made a wise investment. Make your donor feel like she did the RIGHT THING. Bring joy to her heart – and to her life. And to her own holiday season. Your thank you letter is the first step toward RETAINING this donor. Don’t let her become one of the many donors who give once and then drop away. Make your thank you letter memorable, and she’ll be impressed. She will remember you. And she’ll feel closer to your organization. Think about how your thank you letter makes your donor feel. A really prompt TY note impresses your donor. It indicates to her that your organization is well run. And in this day of nervous donors, that gives you a significant leg up. Penelope Burk always says donors want a prompt, personal thank you before they are willing to consider a repeat gift. 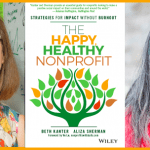 Her landmark book, Donor Centered Fundraising, has a terrific list of 20 attributes of a great thank you letter. I’m referring to some of hers here as well as my own. So what does personal look like? – Use of the first person “I” and “we.” It is really ok to use the word “I” in a thank you letter. Make it sound like it’s from a real person! – Casual writing – use contractions such as We’ll rather than We will. – Use an exclamation mark if appropriate. 3. Starts out in a personal way. Instead try an unusual opening line. 4. Has a warm tone. Be sincere. Show some thoughtfulness. Show yourself as a real person, and try to connect with the donor instead of staying so distant. Don’t bury it. Wear your heart on your sleeve. Try to convey excitement about what can happen with the donor’s gift. “ I can’t begin to thank you enough for . . .
“We are absolutely thrilled to have your support again this year. “Because of your gift, a family will have . . . (or a kid will get . . . ; or our water will be cleaner. Or whatever. “You were wonderful to renew your support . . .
6. Send a real letter, not a pre-printed card. Never send a pre-printed card. It’s just too impersonal. Your donor has just sent you his money. He is saying that he believes in you and trusts you. Sending a pre-printed card is a turn off – no matter what the size of the gift. 7. Thank smaller gifts warmly. Smaller gifts should also get warm, prompt, personal thank yous. 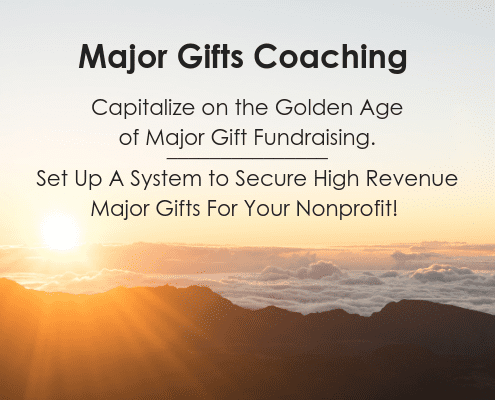 Remember, there are plenty of major gift prospects in your donor files who are giving you smaller gifts. Treat these donors well by sending them a killer thank you letter, and they’ll reward you with repeat and larger gifts. 8. Refer to the donor’s past support if you possibly can. Acknowledge the long term partnership your donor has with your organization. It’s weird to a donor if she has been giving to you for years and years, and you don’t acknowledge it somehow. 9. Use the donor’s name in the salutation. Certainly, with today’s technology, you can personalize these letters. 10. Sign the letter personally and write a note at the bottom. You spent all that time writing notes on your appeal letters. Don’t forget to send warm wishes in the thank you! The PS is the most-read part of your killer thank you letter. Make it count. 11. Send more than one thank you letter. All from different people at your organization. This small step could help your organization stand out and forge a much stronger relationship with your donors. 12. Send an additional thank you letter from a board member. I know organizations that bring stationery to the board meetings and have board members hand-write letters. 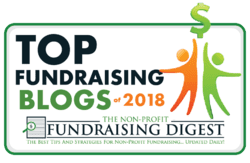 I love this, because it helps connect trustees to the fundraising process. 13. Have a high-ranking person personally sign the letter. Penelope Burk suggests that an arts organization can have the artistic director, the conductor or ever the prima ballerina sign the letter. Don’t have the wonderful but lowly development assistant sign the letter. What a lovely thank you letter! 14. Send a TY letter from a person helped by your organization. I can’t think of ANYTHING more powerful than this, can you? 15. Reconfirm the purpose of the gift. If the gift is for the library, for example, say something about what the library plans to achieve with the gift. 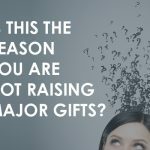 Most donors are worried that their gift will not be spent wisely. Acknowledging how the money will be spent is essential – it helps build trust. 16. Include a contact name and number. Ideally, it would be the head of the library if that’s where the donor directed her gift. I love this idea – because it makes the donor feel personally more connected. Get the donor’s name right. Have a high-ranking person personally sign the letter. Refer to how the gift will be used. Personalize the salutation: Dear Mr. Smith. Send several TY notes from different people. Send additional thank you letters from board members. Send a TY letter from someone helped by your organization. Sign it with a real signature. Include a contact name and number if the donor has questions. Handwrite it if you know the donor well. Begin with an innovative or creative sentence that charms the donor. Start out with Dear Friend. 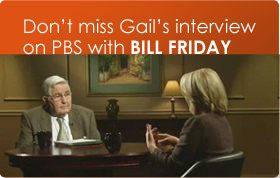 Ask anything else from your donor right now. Have errors in grammar, punctuation or misspellings. Go on and on. Ditch the verbosity. Do be concise. Don’t re-use copy that you used in the solicitation letter to talk about your programs. Don’t be formal. Or lofty. Don’t be vague about how the money will be used. Don’t sign it yourself if you can get a higher-ranking person to sign it. 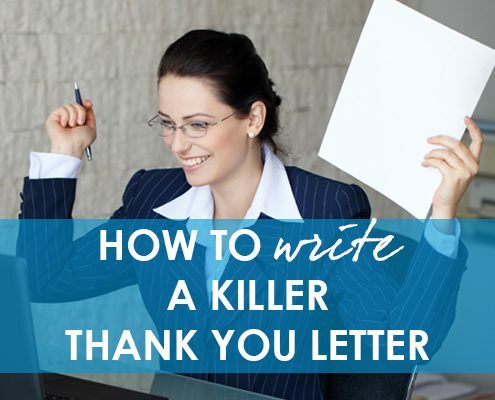 How do YOU create a killer thank you letter? What are YOUR favorite warm and fuzzy thank you letter words and phrases? Can you share them in the comments below? It was great listening to your presentation. I hope you realize how wonderful and inspiring you can be to your audience.